Do you want to manage your DMX fixtures in a more organized fashion using an easy solution? 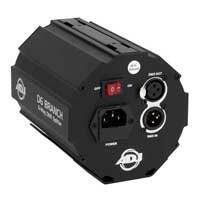 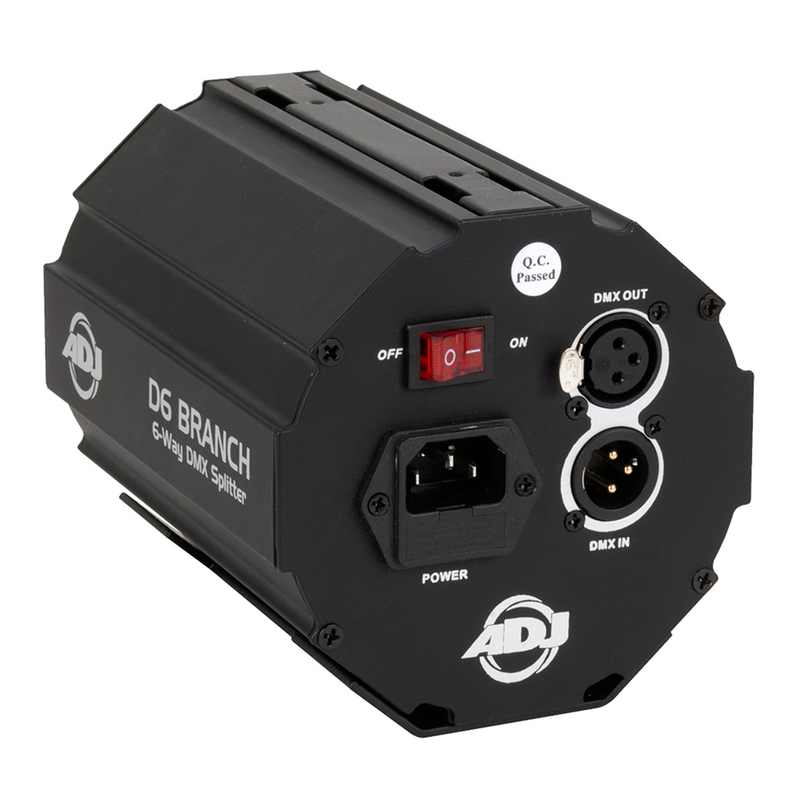 The D6 Branch from American DJ is the solution you need. 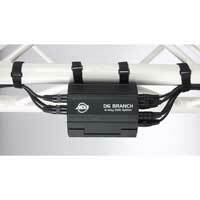 The D6 Branch Splitter/Amplifier allows you to make your fixtures easy to manage. 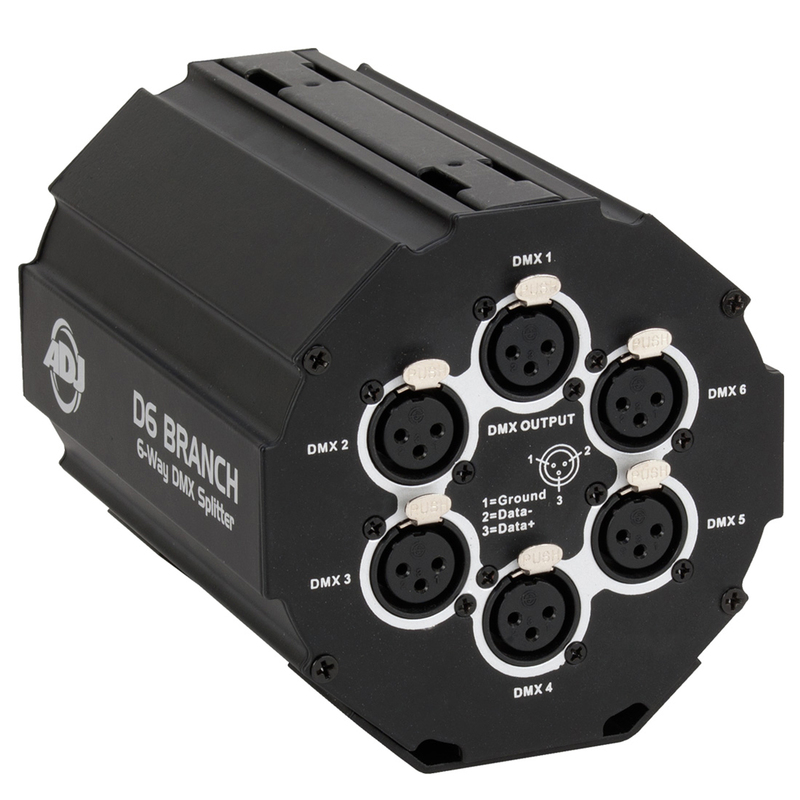 By significantly reducing your need for DMX cables in your production you make set-up easier, reduce the risk of a plug failure or tripped over wire, while also making your whole production cleaner and less cluttered.